You wouldn’t believe how many Green Tea Benefits there are for your skin. Your skin deserves the absolute best treatment when you consider how much it goes through in a day. Stress, sweat, dirt, and oils can really take a toll on how your skin looks and how it feels. Dr. Longwill Skincare has products designed to combat whatever is keeping your skin from being its absolute cleanest, brightest and softest! Green tea reduces redness and inflammation: The cooling and calming agents in all of Dr. Longwill Skincare products will immediately correct any general irritation on the skin. The exfoliators and masks work to cleanse and moisturize the skin, leaving it soft and fresh rather than dry and flaky. Especially the Green Tea Cleanser which protects highly sensitive skin and is PH balanced to ensure that your skin remains hydrated and not irritated. 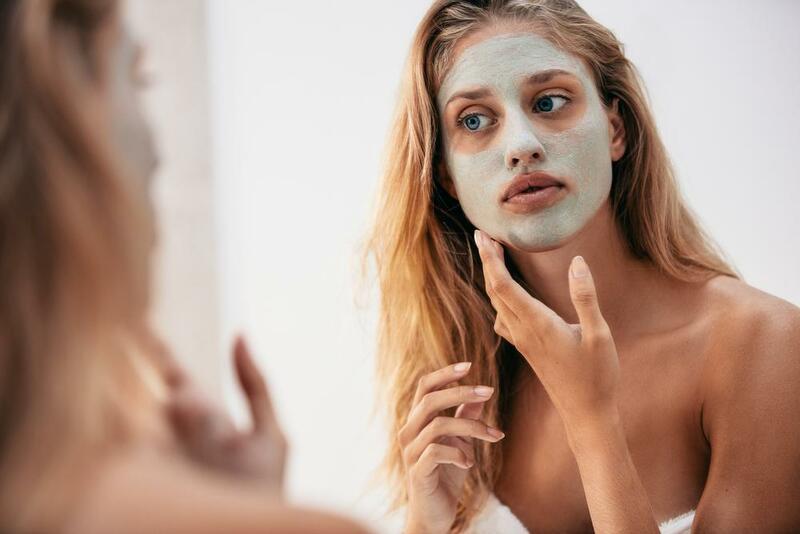 Green tea products have anti-aging powers: There are a ton of products out there that claim to reverse the effects that aging has on the skin. However, Dr. Longwill Skincare products include green tea to ensure that your skin is gaining the natural nutrients that it needs. Combined with the vitamins and nutrients that your skin needs, Green Tea Products have a cleansing calming aroma without irritating or drying out your skin. Dr. Longwill Skincare products work on all skin types: Whether you have sensitive skin, oily skin, dry skin or anything else, these products are designed to restore and replenish your skin to its cleanest, most supple state. 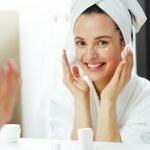 One of the most frustrating things about finding a skin care routine and products that are right for you is dodging the many side effects that come from chemicals, alcohols, and perfumes. Dr. Longwill understands this which is why her skincare products are alcohol-free, soap-free and contain a hypoallergenic fragrance. There is no reason not to give these skin care products a shot. You can finally have the perfect glowing skin that you have always wanted but didn’t think was possible. Don’t wait any longer to cash in on the Green Tea Benefits from shopping for Dr. Longwill Skincare products! Gone are the days where you had to worry about putting on sunscreen because you feared it would make your acne flare up. Dr. Longwill Skincare has the Super Sheer Cream Sunscreen just for that! Now you can give your skin the protection and affection it needs. 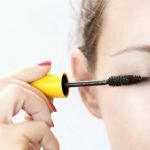 You don’t have to choose between a burn or a flare up anymore! All a part of the many Green Tea Benefits. If you are not currently taking advantage of the many green tea benefits that Dr. Longwill Skincare products have to offer, you and your skin are missing out big time. Don’t wait any longer to start reducing redness and inflammation, protecting your fragile skin from the sun and reverse the physical signs of aging with green tea skin care products! 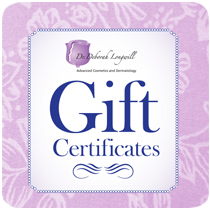 Take the first step towards upgrading your skin with green tea benefits and shop at Dr. Deborah Longwill Skin Care today. Give us a call at (305) 279-7546 for more information on our skin care products or click here to browse our fantastic line now! How Exactly Do These Serums Work Anyway?? All Your Questions Answered Here!